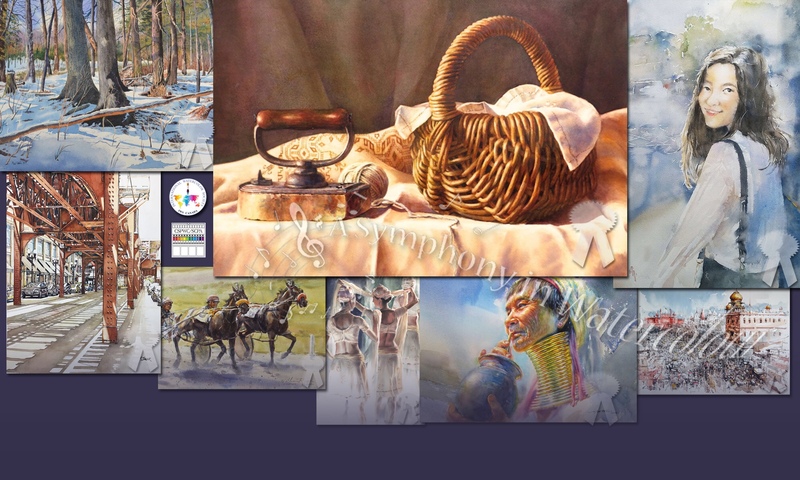 We have three more very exciting awards to announce for our Symphony in Watercolour Exhibition. Thank you to RockWell and Eureka Global Art for donating these generous awards! The RockWell/Eureka Award 1- will win the Award to participate in an event in China, with other International Masters. The trip will be totally free (some conditions apply), and a free Rockwell Master solid water color set of 24 colors. 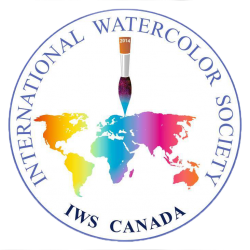 The RockWell/ Eureka Award 2- will win the full accommodation Award to participate in an event in China, with other International Masters, (some conditions apply), and a free Rockwell Master solid water color set of 12 colors. 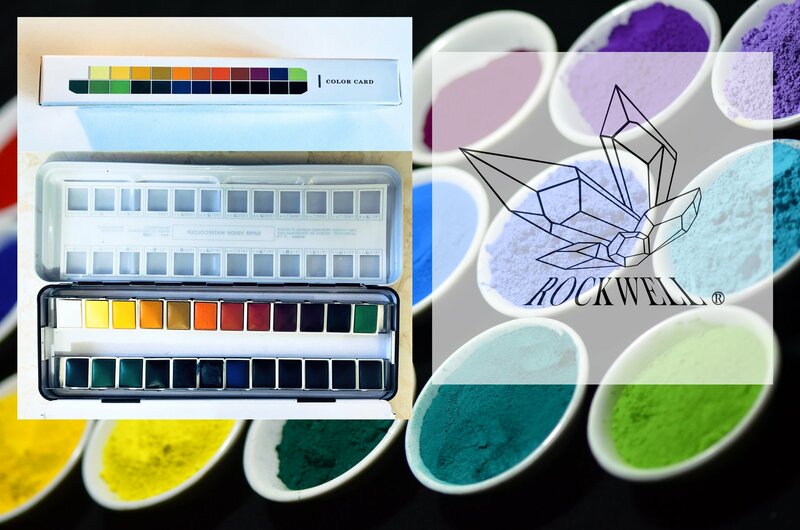 The RockWell/Eureka Award 3- The 3rd top Artist, will win a free Rockwell Master solid water color set of 12 colors. For more information on our ‘A Symphony in Watercolour’ Exhibition visit our home page. Next PostNext David Dunlap Observatory – last chance!